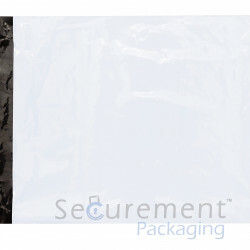 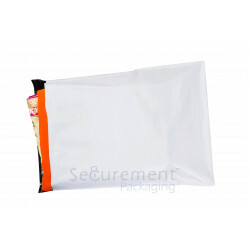 Courier Bags are flexible polyethylene packaging bags, designed to function as an exterior covering for all kinds of items during transit. 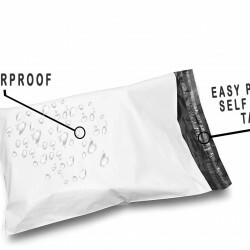 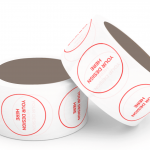 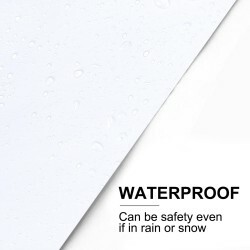 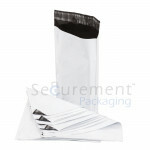 It makes packing and shipping easier while also providing protection. 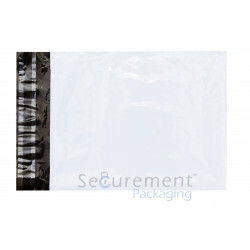 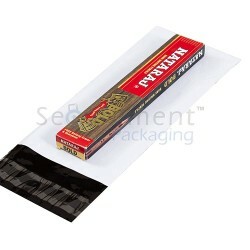 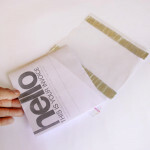 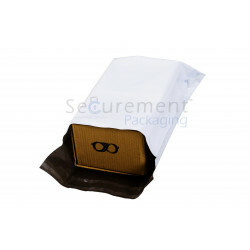 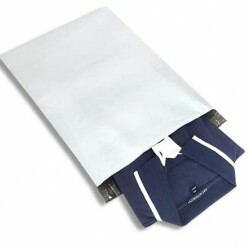 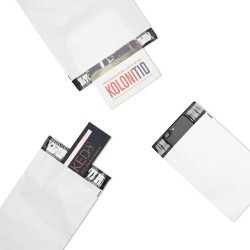 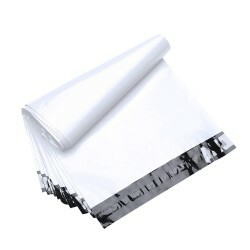 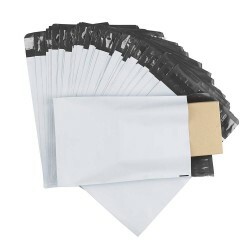 Courier bags, also known as tamper proof bags, are widely used and best packing material fo..